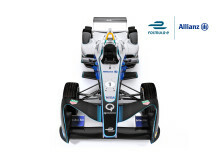 The FIA Formula E Championship, the world’s first fully-electric single-seater racing series and Allianz, a world leading insurer, are proud to announce their partnership. 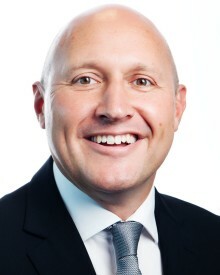 Allianz Insurance has made three senior management appointments to its SME and Corporate Partnership team. Allianz Insurance welcomed 36 new brokers to its Scholarship Programme at a launch event held at the Chartered Institute of Insurance, London. 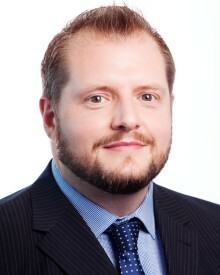 Allianz Legal Protection (ALP) has announced the promotion of Mike Wildy to the role of senior business developer. 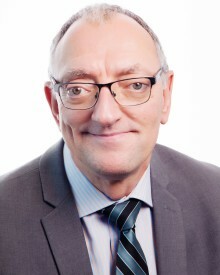 High net worth insurance specialist, Home & Legacy, has announced that specialist insurer, Ecclesiastical, has joined its household underwriting panel. Allianz UK is announcing some proposed changes to its Claims and Corporate Partner operations. Allianz Insurance plc is delighted to announce it has been awarded Chartered Insurer status by the Chartered Insurance Institute (CII). This means that Allianz is the largest organisation in the UK insurance industry to hold chartered status. Allianz is celebrating another successful finding of fundamental dishonesty, after a court of appeal ruled that two opportunists had exaggerated their personal injury claims. Allianz Insurance will welcome 36 new brokers to its Scholarship Programme in January. Places were once again in very high demand with more than 170 applications for this year’s intake. 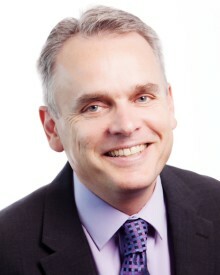 Allianz has appointed Gary Tonks to the position of technical account development manager, Engineering. Allianz found that over a third of people (36%) will take on the role of Designated Driver over the festive period so that their passengers can attend an event and enjoy a drink or two. And for many drivers, their good deed turned into a rather challenging experience - 59% of Designated Drivers said their passengers had done something annoying during the journey back. Allianz owned Petplan has announced a new partnership with Pets at Home. The move adds retail to Petplan’s extensive distribution network and enables Pets at Home to strengthen its insurance proposition for customers. Allianz Legal Protection (ALP) has launched an innovative solution to support specialist personal injury and clinical negligence law firms. The new initiative allows law firms to receive an immediate benefit from ALP’s after the event insurance (ATE) policy, alleviating the cash flow burden that firms face due to disbursement expenditure.